IaaS stands for Infrastructure as a Service and provides a self-service portals to administrators and end users with ability to provisioning or deploy virtual machines on virtual and physical servers and across private, public and hybrid cloud infrastructures. 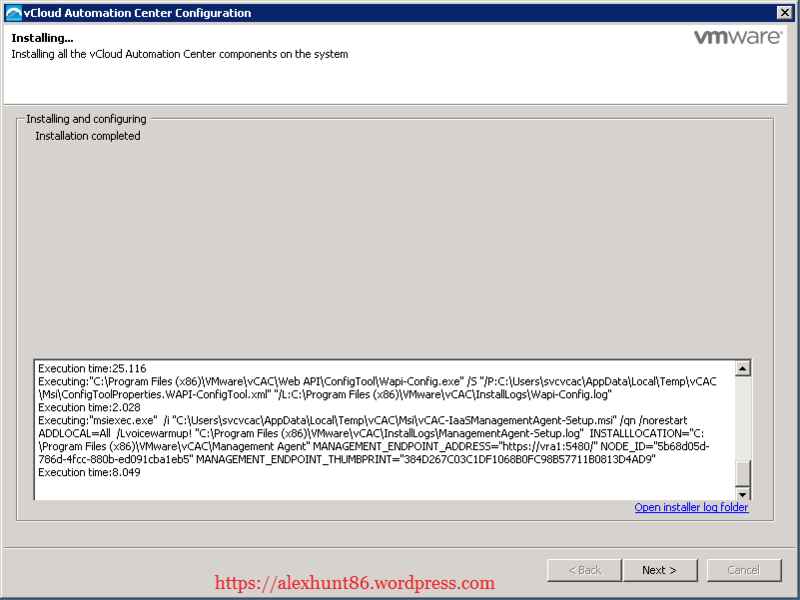 If you want to learn about functionality of these components please read the earlier post vCAC Introduction of this series. DNS forward/reverse query working fine. Java 1.7 (64-bit) installed and JAVA_HOME set correctly. 32-bit version of Java is not supported. 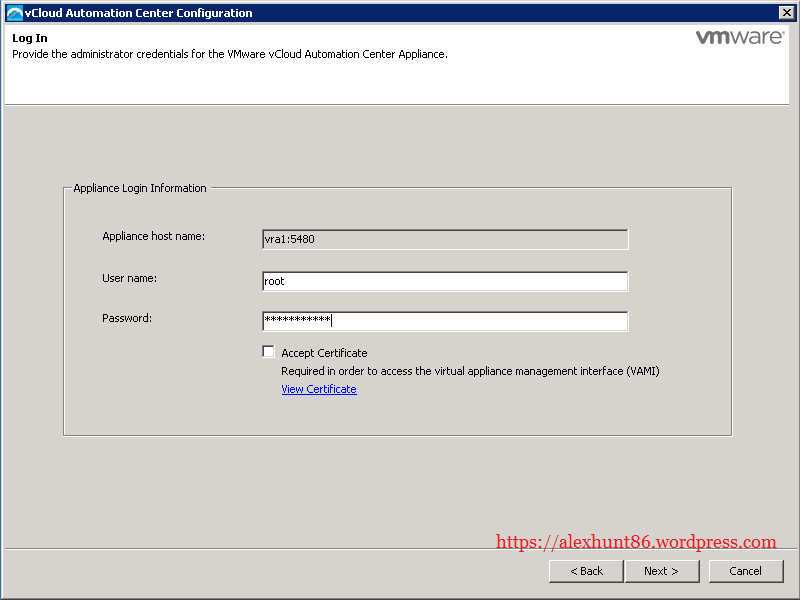 vRA service account: In my home lab I am using svcvcac. This service account must be added to local administrator group of server where IaaS will be installed. Note: I am using vRA 6.2.0 and initially installed Java 1.8 but my installation was failing. During troubleshooting I came to find out Java 1.8 is causing problem and I have to downgrade it to 1.7. 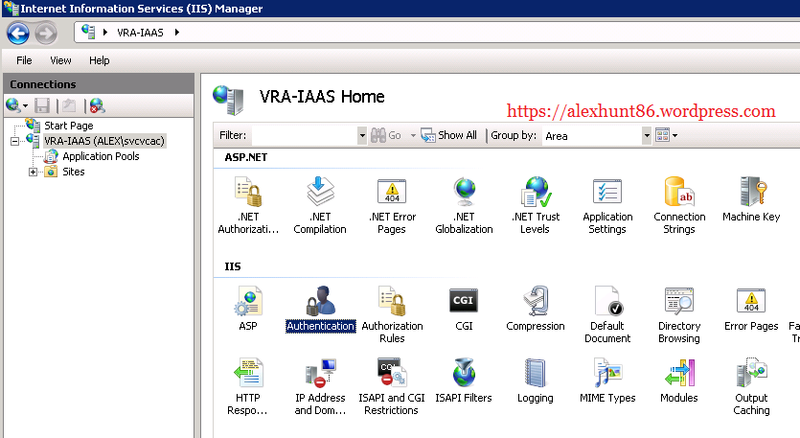 You can check java compatibility with the version of vRA you are using in your environment. 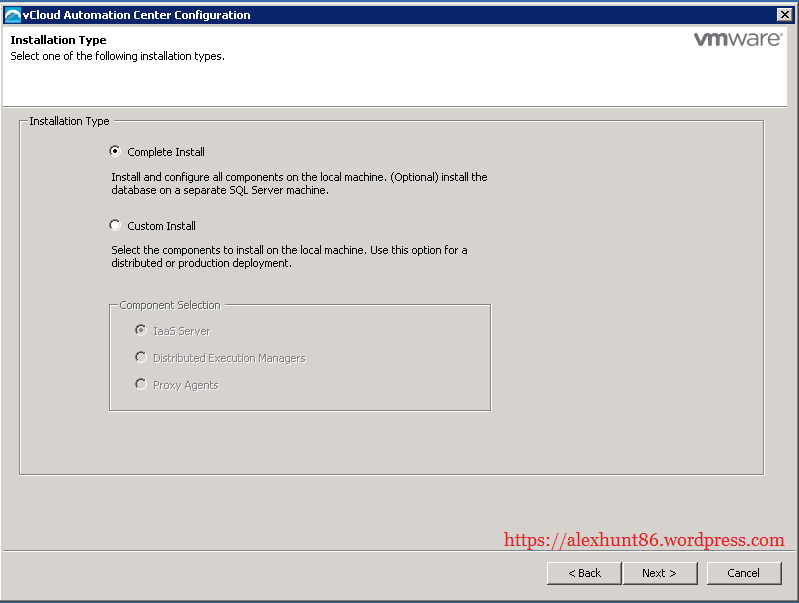 Lets jump into installation and configuration now. 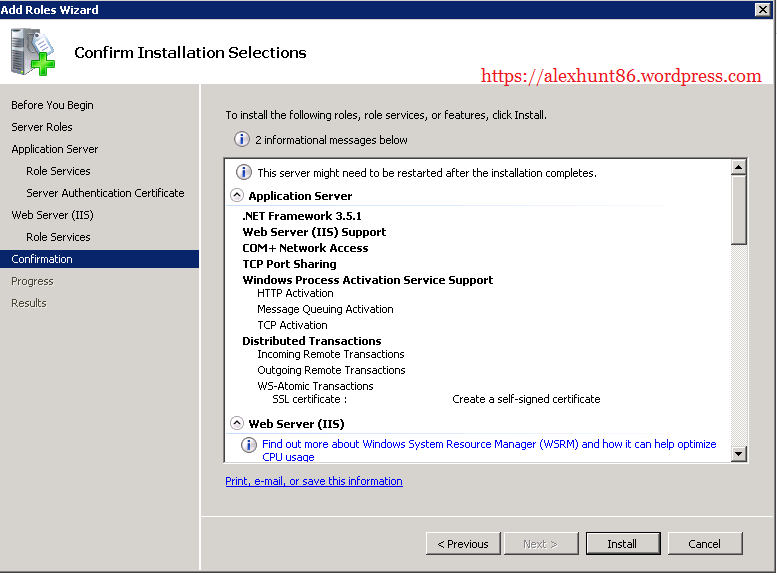 Login to your server from console or RDP where you want to install IaaS components using the dedicated service account. I am using Server 2008 R2 datacenter in my lab for this purpose. 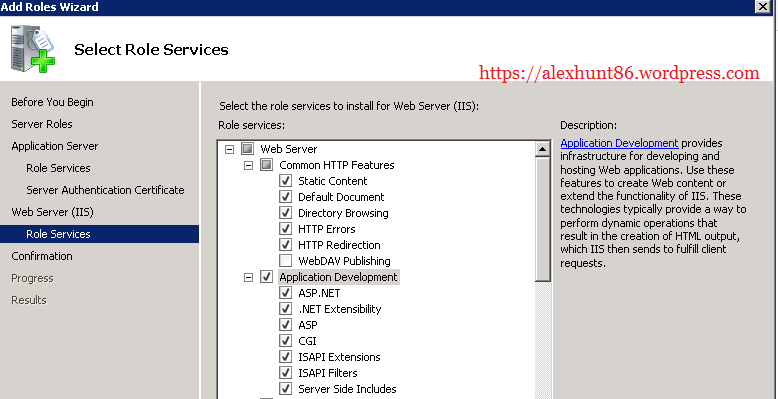 3: Select Application Server and Web Server (IIS) role. A new window will pop-up. Click on Add Required Features button. 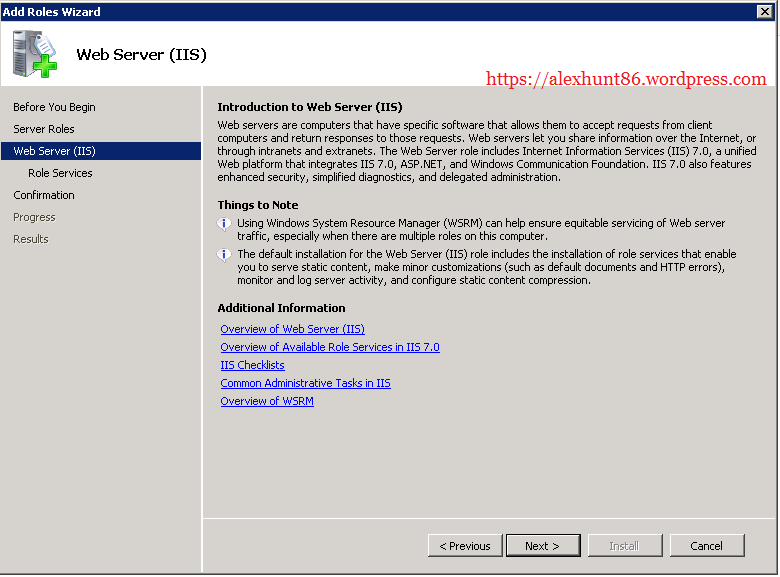 4: Hit next on IIS overview page. 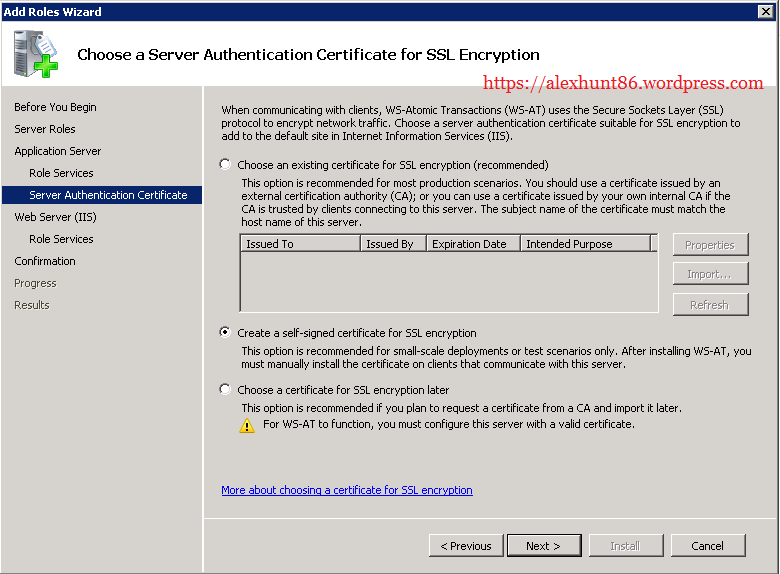 6: On Server Authentication Certificate select “Create a self-signed certificate” and hit next. 8: On confirmation page, review your options and hit Install. Installation will take some time. Sit and relax and grab a cup of coffee for yourself. 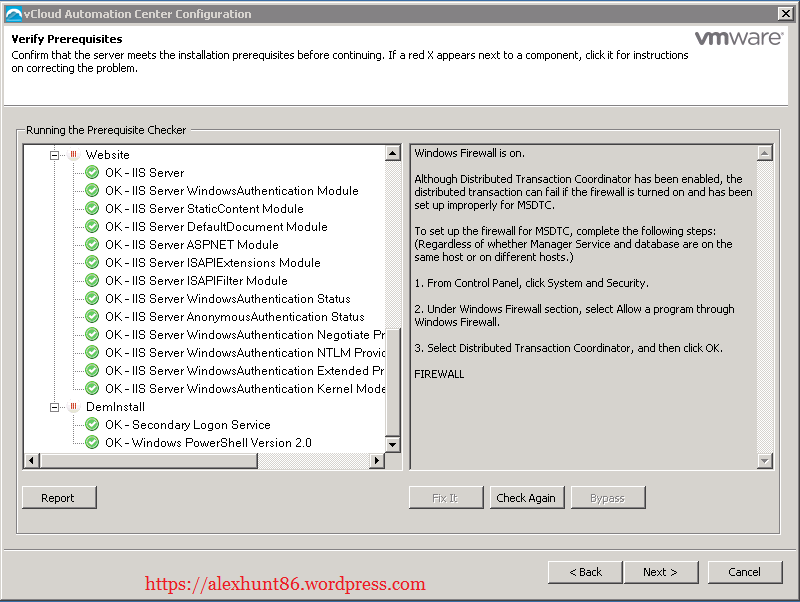 9: Hit close when Installation succeeded page is displayed. Now we will configure the system first before installing vRA IaaS. 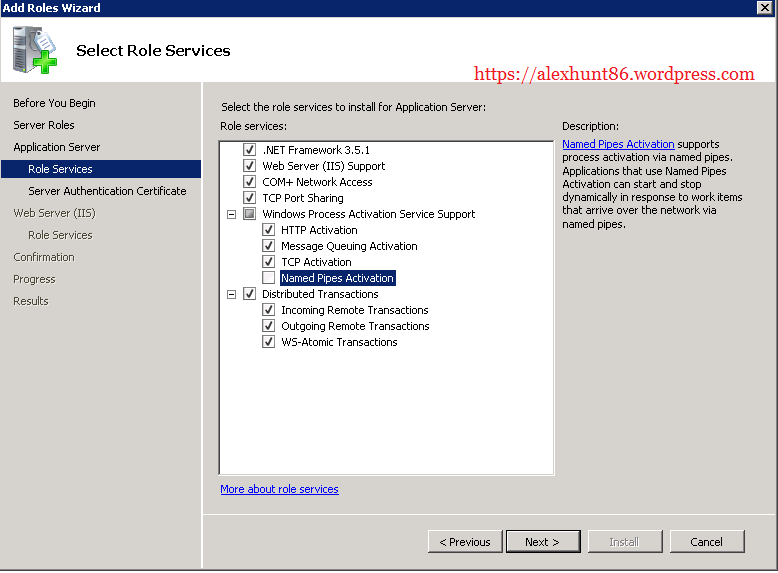 Select Allow Remote Clients and Allow Remote Administration and hit Apply and OK.
Click OK on service restart confirmation dialog box. Expand Local Policies and select User Rights Assignments. From Right pane of window select “Logon As a Batch” and “Logon as a Service” and open their properties. Hit Apply OK once you have added your service account. Ignore the below warning and click ok on it. 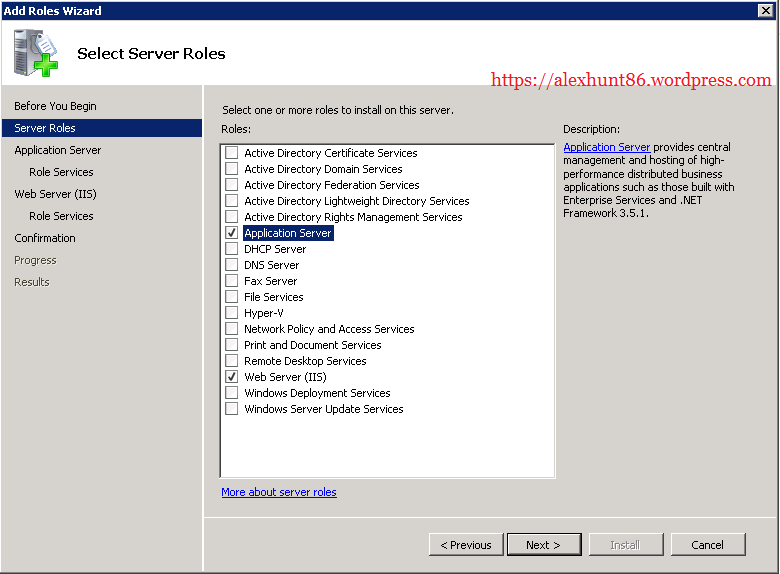 12: Go to Run and type services.msc and select “Secondary Logon” service and open the properties. 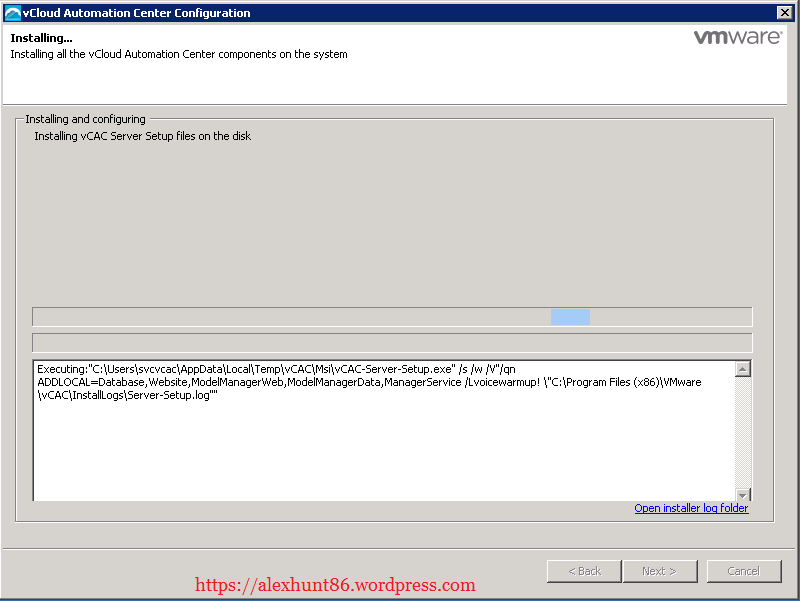 Set startup type to automatic and start the service. It will launch the following page. 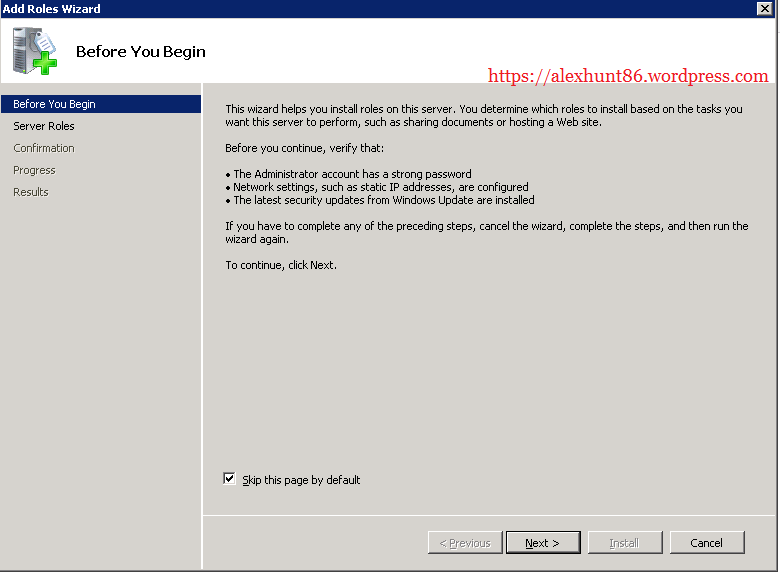 Expand Sites and Select Default Webb Site and Click on Authentication from right side pane. Once Windows Authentication is enabled you will see extra options in extreme right upper corner. Click on Advance Settings. Make sure Extended Protection is set to off and Enable Kernel-mode authentication is selected. Hit OK.
Now click on Providers option and verify Negotiate and NTLM are present under Enabled Providers. Now system configuration is completed. It is good idea to reboot server this time before proceeding with IaaS install. From IaaS server launch web browser and enter https://vRA FQDN:5480 and go to IaaS Install tab. You can download IaaS installer from here. 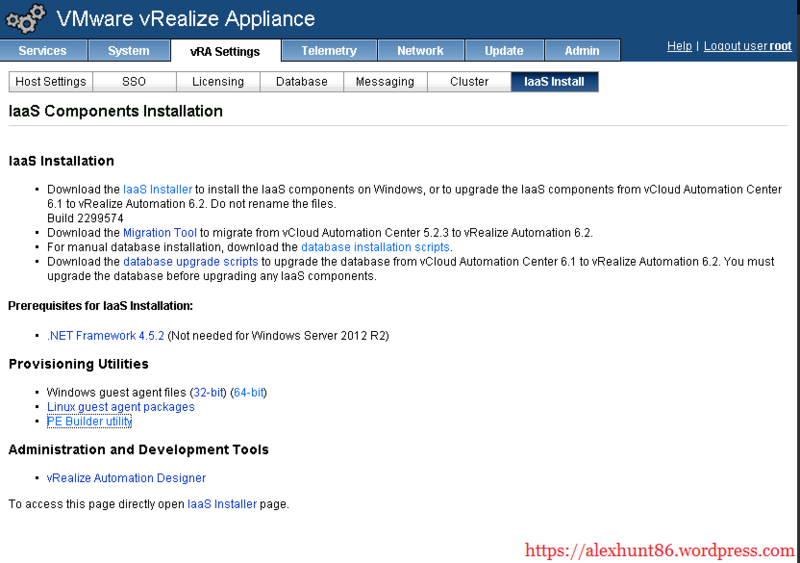 Also if you are upgrading from vCAC 5.2 to vRA 6.2 you can download the Migration Tool. If you are planning to use external MSSQL database for IaaS then you can download the database installation scripts and can run on server where SQL is installed to configure database for IaaS. 15: Accept the license agreement and hit next. 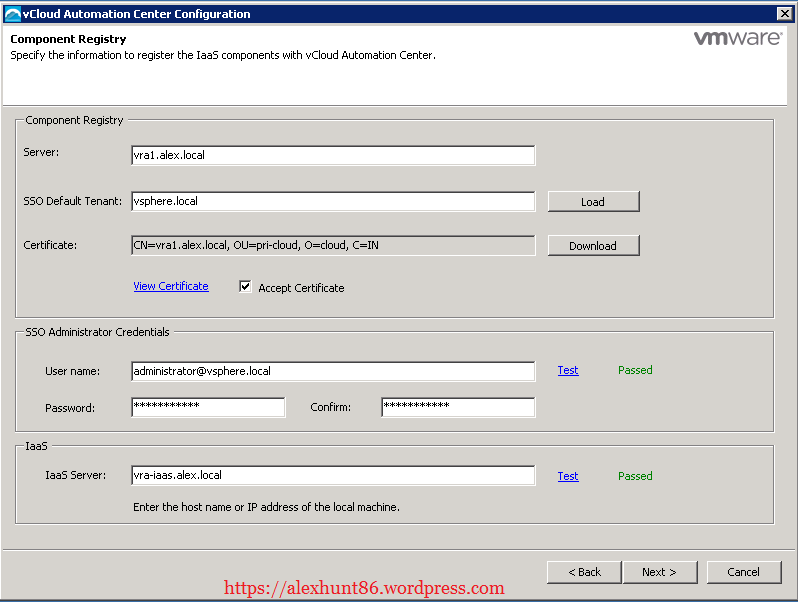 16: Supply the vRA appliance username and password and check mark Accept Certificate. 17: If you want a distributed installation and looking to configure components on different servers you select Custom Install to choose which component will be installed on this server. In my lab I am installing everything on single server. 17: On next page installer will run tests. Dont proceed if anything comes in red. Fix those issues before proceeding. Note: You can ignore Database warning if you are planning to use external database server for IaaS. I had some issues in my IIS settings so I fixed those and hit Check Again. Fortunately this time everything came green for me. 18: On Server And Account Settings page provide the password and passphrase. 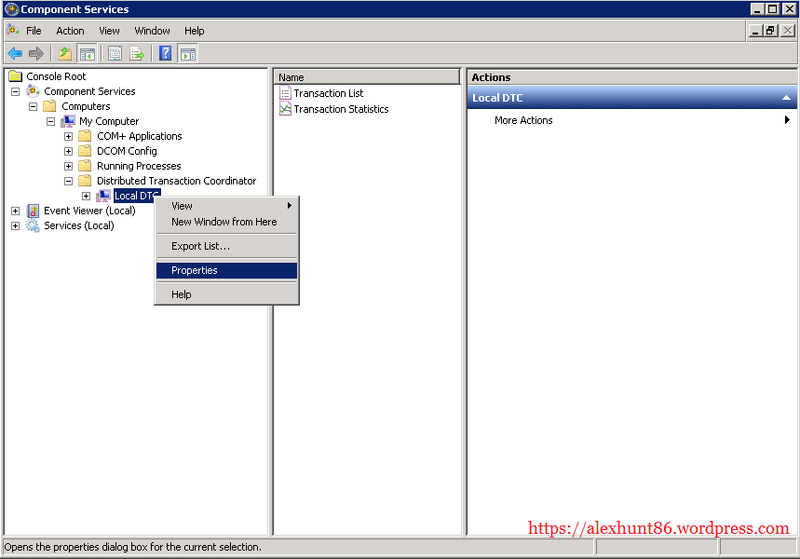 Also if you your MSSQL database is installed on same server where you are installing IaaS, make sure you have selected Use Windows Authentication button. 19: Optionally provide a name for vSphere Agent Name. I have given vCenter. You are free to use your own name. 21: On ready to Install page review your settings and hit Install. Hit next once you get Installation Completed message. 22: You can check mark the Guide me through the initial system configuration if you jump into configuring the IaaS immediately. Hit finish to complete the installation process. 23: Make sure following services are started. With this installation of IaaS is completed. 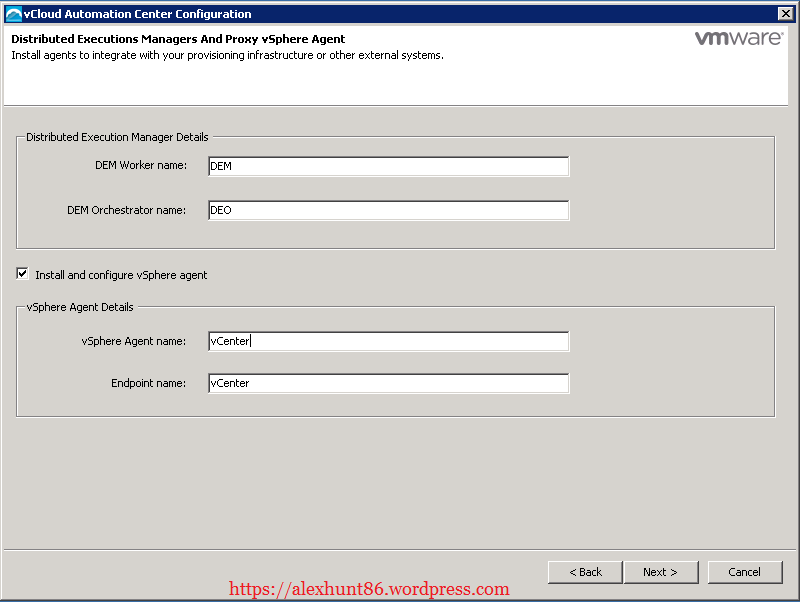 Pingback: Configuring vRealize Automation-Configuring vSphere Endpoint | Go Virtual. Pingback: vRealize Automation- Deploying Virtual Machines from self-Service Portal | Go Virtual. Pingback: vRealize Automation- Creating Entitlements | Go Virtual. Pingback: vRealize Automation- Creating a Service | Go Virtual. Pingback: vRealize Automation-Create and Publish Blueprints | Go Virtual. 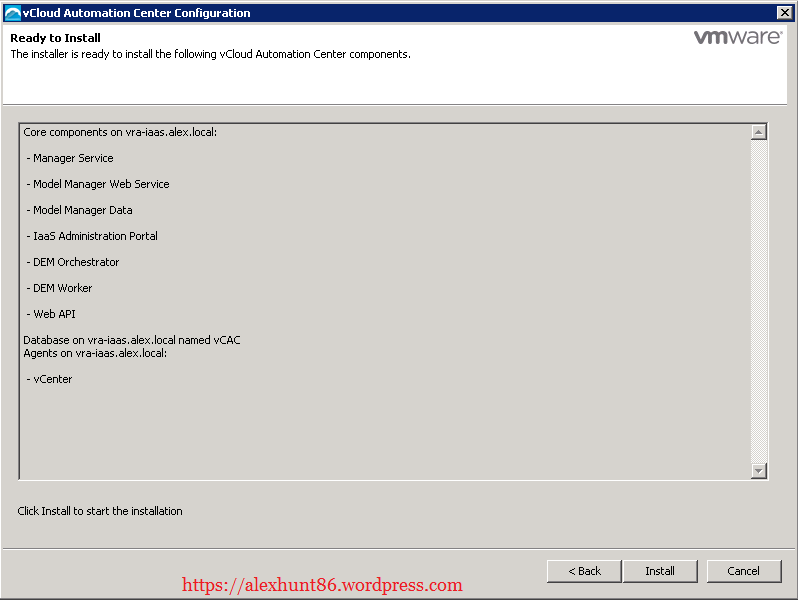 Pingback: vRealize Automation-Create Business Group and Reservation | Go Virtual. Pingback: vRealize Automation-Creating and Configuring Fabric Groups | Go Virtual. Pingback: vRealize Automation-Configuring vSphere Endpoint | Go Virtual. Pingback: vRealize Automation-Tenant Configuration | Go Virtual. 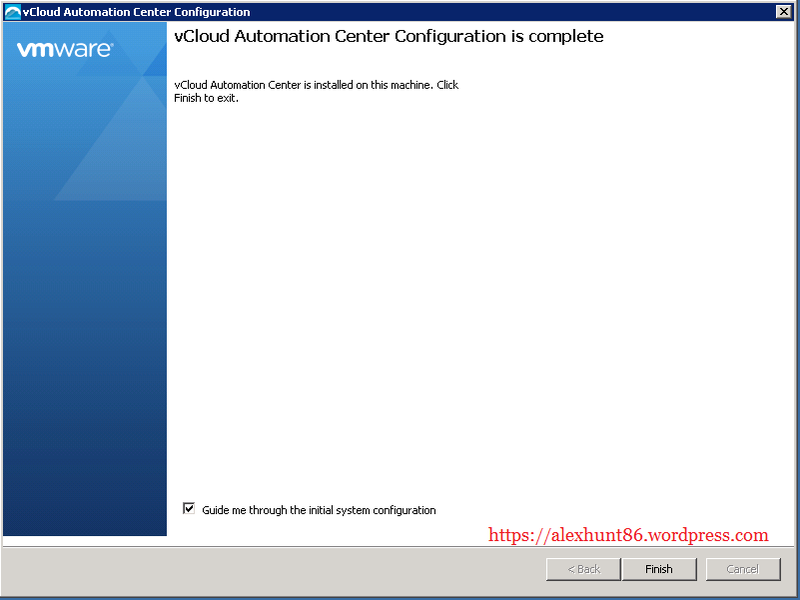 Pingback: vRealize Automation- Deploying and Configuring vRealize Automation Appliance | Go Virtual. Pingback: vRealize Automation- Deploying and Configuring Identity Appliance | Go Virtual.